Mirjana Soldo was only 16 years old when she and five other children saw a mysterious young woman on a remote hillside in the village of Medjugorje, then part of Yugoslavia. The woman—who possessed a beauty and grace that seemed to come from beyond—identified herself as the Virgin Mary. 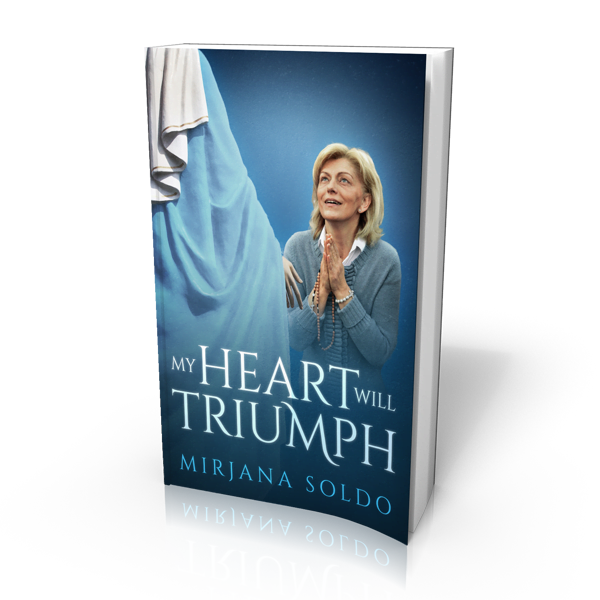 The apparitions that began on the afternoon of June 24, 1981 would dramatically change Mirjana’s life and the lives of countless people around the world. Her claims, however, contradicted the atheistic ideologies of the Communist government and Mirjana was deemed “an enemy of the state.”They persecuted her, but she never denied what she saw. Mirjana believes that now is the time to share her story with the world.